Have you started browsing our extensive inventory of Mitsubishi cars to find your next new vehicle? Here at Mitsubishi Store Clarksville, we’re thrilled to be able to provide our customers with an incredible selection and unparalleled guest service. No matter what kind of vehicle you are searching for, our Clarksville Mitsubishi dealers are determined to find exactly what you need. 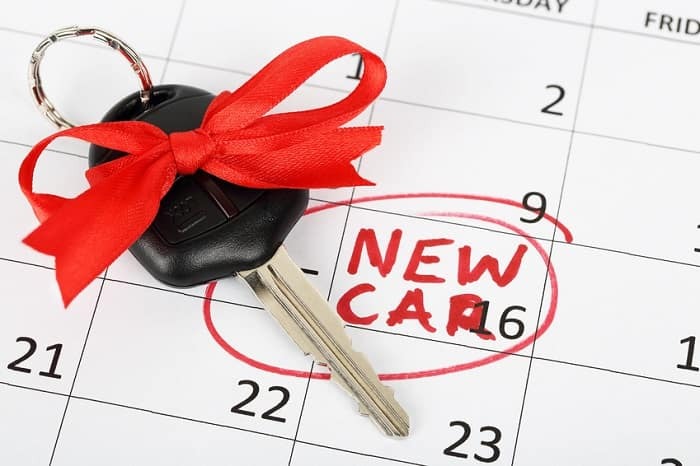 When it is time to begin the car buying process, contact our team of friendly professionals by phone, in person, or online. Almost all car buyers need some level of financing to complete their purchase. Prior to searching for a new Mitsubishi car for sale, it is crucial to get a good grasp of where you stand financially. We recommend knowing how much you will need to finance, as well as how much your expected monthly payments will be, before selecting your next vehicle. What’s the best way to get started? First, apply for financing on our website. There’s no need to wait until you arrive at the dealership. Next, when you know how much financing is available to you, you can calculate your payments online and value your trade-in (if applicable). When you are ready, speak with the professionals in our finance department to complete your vehicle purchase. What else should you know about car loans prior to speaking with one of our Louisville, KY car dealers? Before you begin the vehicle buying process, it is important to get your finances in top shape. This means saving as large of a down payment as possible and checking your credit score. Taking a few extra months to save up your down payment or to boost your credit score can make a huge difference in your monthly payments. Also, be sure to check out our new car finance deals to get an exceptional deal. Have questions about car loans or the finance application process? We’re always here to assist you. Get in touch with our team today!